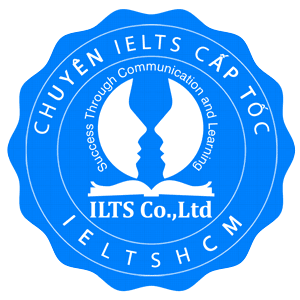 Bài viết hôm nay là về IELTS Writing, dạng bài viết Problem – Solution của phần thi Task 2 về một vấn đề được đưa ra theo đề. 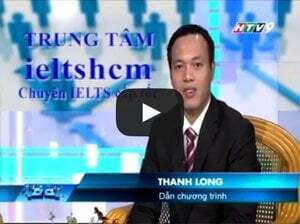 Các bạn có thể tham khảo bài viết mẫu bên dưới và một số từ vựng theo chủ đề bài viết hôm nay nhé! What problems are associated with this and what are some possible solutions? Climate change is among the principal dangers facing people this century and ocean levels are increasing dramatically. This essay will first suggest that the biggest problem caused by this phenomenon is the flooding of homes and then submit building flood protection as the most viable solution. The foremost problem caused by sea levels creeping up is the flooding of peoples’ residences. Millions of people all over the world live in coastal areas and if the sea rises by even a few feet, they will be inundated with water and lose their property. Shelter is one of the most basic of human needs and widespread flooding would cause millions of people to become homeless, not to mention losing all of their possessions. The devastation brought about by this was clear for all to see during the 2011 Tsunami in Japan, in which millions of people were displaced. A possible solution to this problem would be to build flood barriers. Flood defences, such as dikes, dams and floodgates, could be built along coasts and waterways, thereby stopping the water reaching populated areas. The Netherlands is one of the most populated areas in the world and also one of the most vulnerable to flooding and they have successfully employed various flood defence systems. To conclude, stemming the rising tides caused by increasing global temperatures is one of the foremost challenges we face and it will ultimately lead to many of the worlds’ cities being left underwater, but a possible solution could be to utilize the flood prevention techniques already used by countries like Holland. It is predicted that more and more countries will be forced to take such measures to avoid a watery catastrophe. 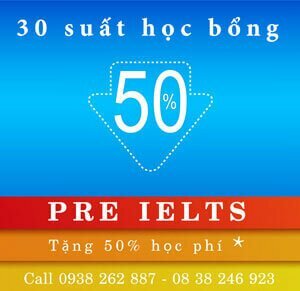 Cùng xem thêm một số bài viết mẫu với chủ đề khác trong IELTS nữa nhé!